This works out to 1.5 million students in 2007. Reasons vary, but the numbers are growing. It is my belief that as home computer systems improve, those numbers will increase drastically. Again, according to N.C.E.S.. In 2011-12 the average cost per public school student was over $12,000 or $621 billion all told. . It is taking forever for our schools to improve instruction. We know that what we are currently doing doesn't work. 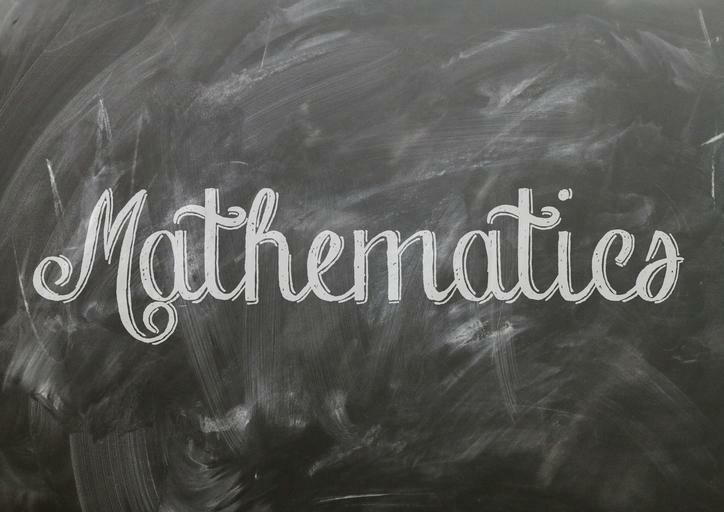 According to the Programme for International Student Assessment the United States ranked 27th out of 34 countries in mathematics in 2012. it goes on to say that there has been no significant change in performance over time. Which is not surprising as the school system hasn't really changed for a hundred years. Just in case you missed it in the Math Tutor site, I'm going to repeat a film here - warning, it's 11 minutes and 40 seconds long. But really neatly done. Now, the following may look a bit redundant as it is similar (if not the same) as what I said in the Math Tutor page. I apologize and can only say that once we have the course set up, this information will change. At present - we are working on it. I hope to have the course information soon. The first course we will eventually be offering will be Algebra 1. I picked Algebra 1 as a started because it seems to be where a lot of students begin to disconnect with mathematics. This initial offering will be designed to replace a traditional year long course in Algebra 1. Most courses are based on how much as student learns in 40 weeks of instruction. In mathematics if a student, in one of these courses, falls behind it is doubtful that they will ever catch up. If you miss the bus, at any point, it will leave without you. In this course, the student cannot "fall behind". The student is our only passenger and the bus will wait until he/she is ready to move on. This course stands by itself. It has it's own curriculum and text book, we use web resources whenever they are available. Communication with the teacher is usually done through e-mail. Students receive weekly assignments and assessments. We will review the assessments and the next weeks assignments are based on the results of those assessments. A student may move as fast or as slow as they want. The whole thing is taking much longer than I thought, but there are so many things to do. Home School Math is important, and we still have a lot of areas like the Maze, and we're about to develop and add a large selection of topic specific worksheets. My hope is to make this as free as possible (we will eventually add advertising).